With months of ice and snow in the rearview, summer provides many homeowners in the area with the chance to enjoy their homes in ways they can only do a few months out of the year. What better way to enjoy the natural environment around your home than to host a cookout? With National holidays scattered throughout the summer months, you have plenty of good excuses to dust off the apron and fire up the grill to entertain some of your close friends. It is not uncommon for a family to make their garage the focal point of their gathering, as it provides shade, usually leads directly into the kitchen and it is where you most likely have decided to keep your cooler to prevent your ice from melting. That being said, the person running the grill might find it practical to place the grill itself just at the entrance of the garage. Working over an open grill can get pretty warm, so it makes sense to try to do so in the shade, right? Even if your garage door is completely open, it can still be very dangerous to use your grill inside of your garage. Your garage is an enclosed place, and that does allow for fumes to build up and cause harm to those breathing them in. Placing our grill in an open area is the best solution, as the gasses released are allowed to be carried away and dispersed by the wind. 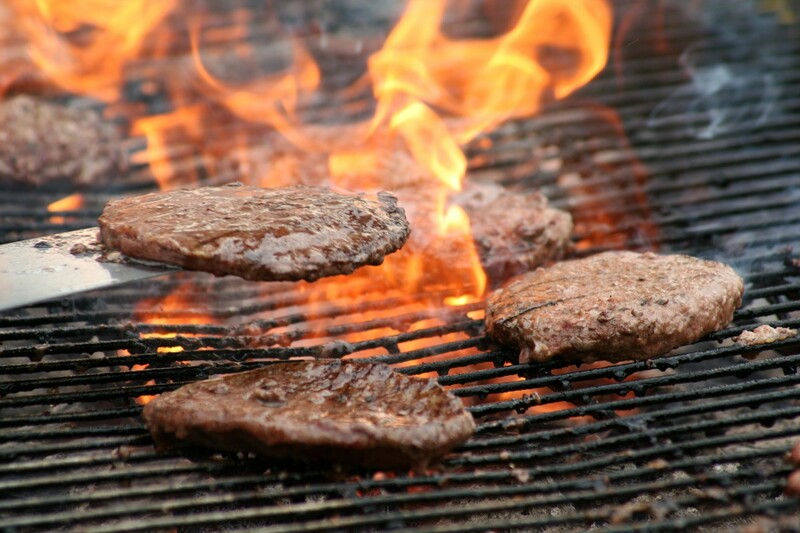 By moving your grill outside, you also greatly reduce the chances of fire damage to your home. Flame ups are common when grilling, and should this happen inside of your garage, you risk setting fire to your home. While charcoal is still commonly used, gas grills have become the method of choice for those weekend warriors looking to crack open a cold drink while listening to the sound of fresh meat sizzle on the grill. 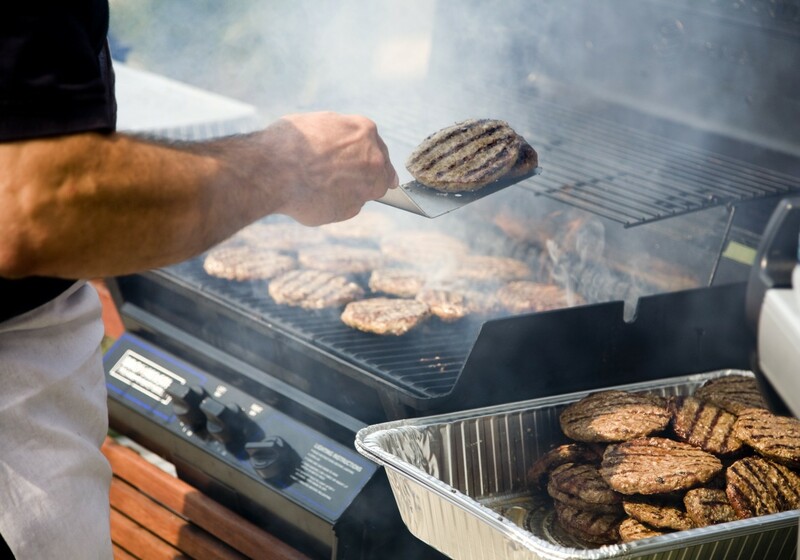 Propane grills are easier to use and require less cleanup than their charcoal counterparts, but they can become hazardous if not stored properly. Given the extreme winter conditions associated with the area, many Denver garage owners make the decision to store their grills in their garages during some of the year´s colder months. It seems to make perfect sense, as chances are, you have little to no intention using it when the snow is falling. We have already taken the time to discuss some of the dangers one might face when storing cleaning supplies in your garage, but why do so many garage owners overlook the fact that a leaky propane tank can be just as dangerous in a closed space? Garages provide the perfect setting for entertaining during the warmer months of the year, and if you are looking to have one installed, give Colorado Overhead Door Co. a call today. Summer is the perfect time to be outdoors, so take advantage of your new garage space, but do so in a safe way.